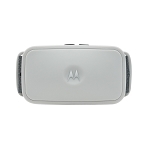 The Motorola automatic no-bark collar offers instant feedback to your dog to discourage excess barking. 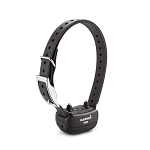 The collar senses the vibration produced by your dog's vocal chords when he barks and delivers a pulse of ultrasonic sound that is outside the range of human hearing. After which you can choose between 9 static correction levels – from very gentle to firm – to match your dog's temperament and personality. 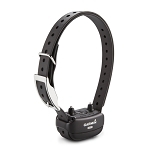 The ScoutBark100 also allows your pup 5 seconds of free barking to express themselves, making it a fair and consistent approach to limiting excessive barking. 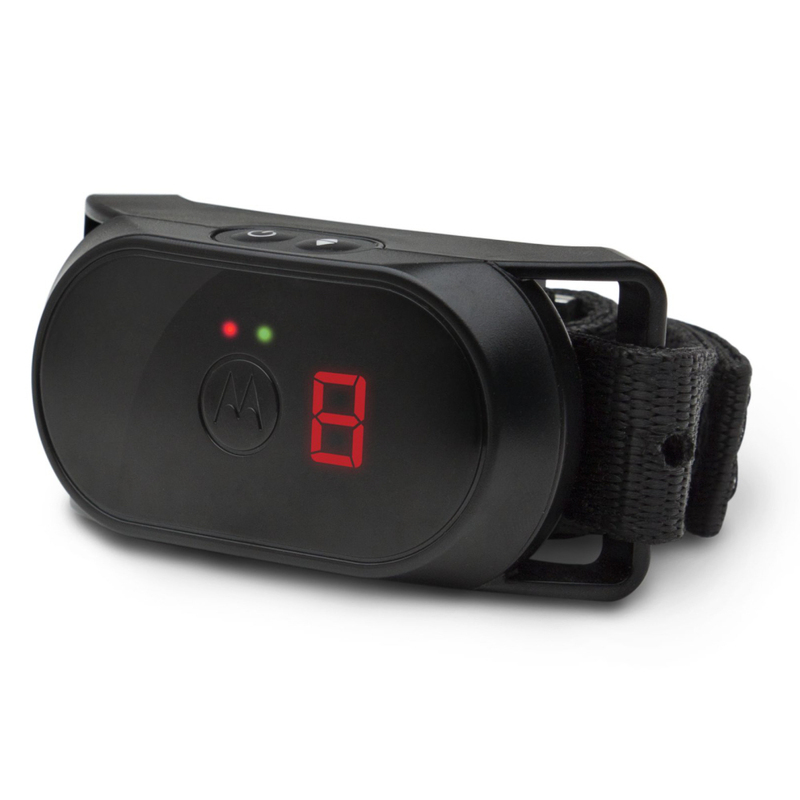 Equipped with a built-in smart sensor, the SCOUTBARK100 allows your dog to bark freely for 5 seconds before issuing a warning tone. 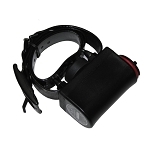 If your dog continues to bark, the collar will emit a static stimulation, designed to correct his barking. Once Spot quiets for 2 minutes or more, he’s given 5 more seconds of 'free' bark time. 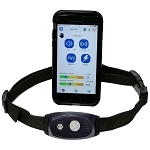 The ScoutBark100 has 9 levels of static correction – a dynamic range of static stimulation levels to assist in discouraging inappropriate behaviors. 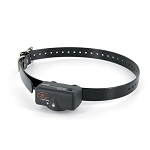 The lowest levels are a hardly perceptible tickle while the highest levels are very firm, effective with high drive, difficult dogs under the most critical of situations. Use Levels 1 thru 4 for timid and average dogs and the highest levels for the most committed, difficult barkers.